This Valentine’s Day, why not surprise your loved one with a trip to the romantic, island community of Chiconteague and stay at Miss Molly’s Inn with Miss Molly’s 2014 Valentines Day Special! 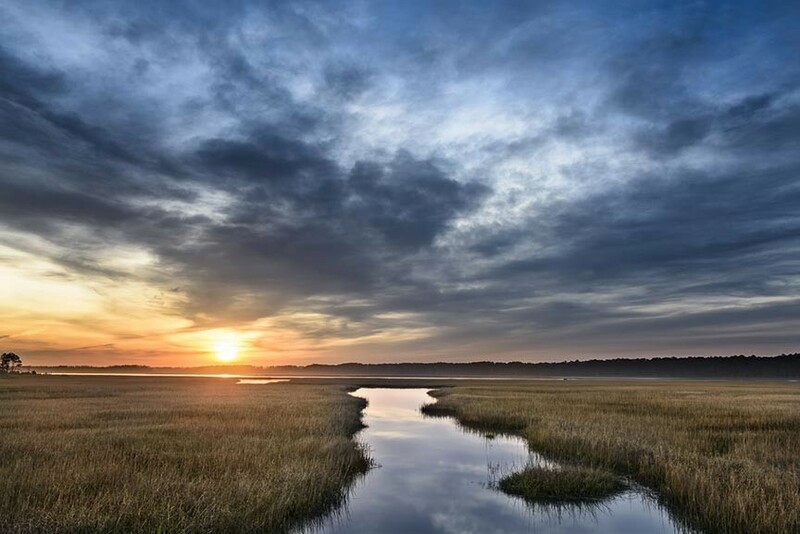 What better way to enjoy each other than a couple of nights on romantic Chincoteague Island and nearby Assateague Island with its pristine beaches, communities of migrating birds, and of course, the wild ponies? Recline on one of five wonderful porches around the inn to savor the sea breezes over a cup of freshly brewed tea or coffee. 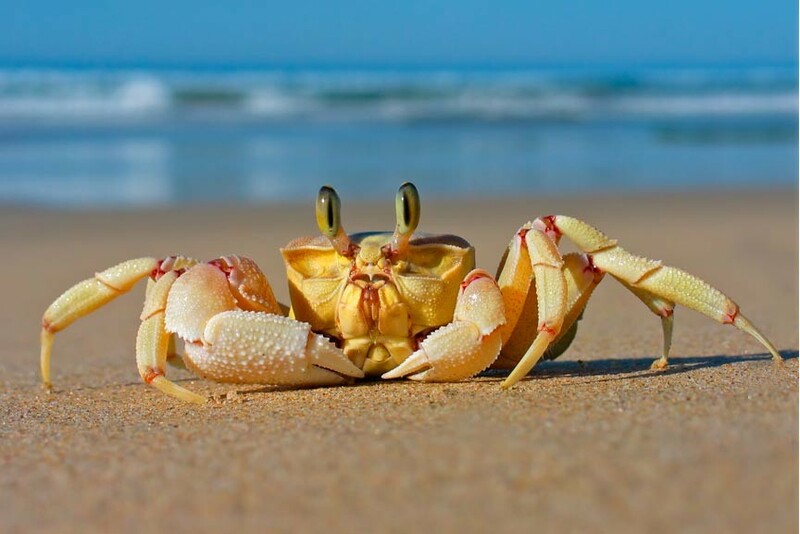 Stroll the beaches of Assateague Island, hand in hand with your love. 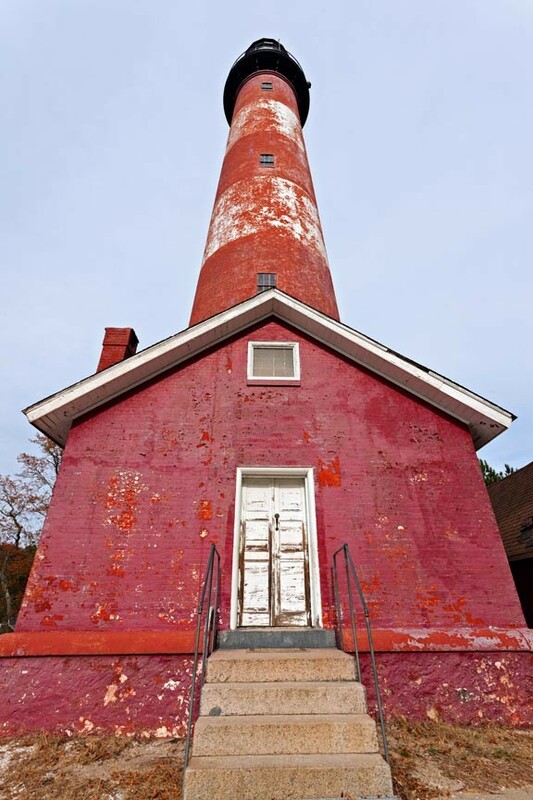 Explore the spire of Assateague Lighthouse and the breathtaking view it commands. 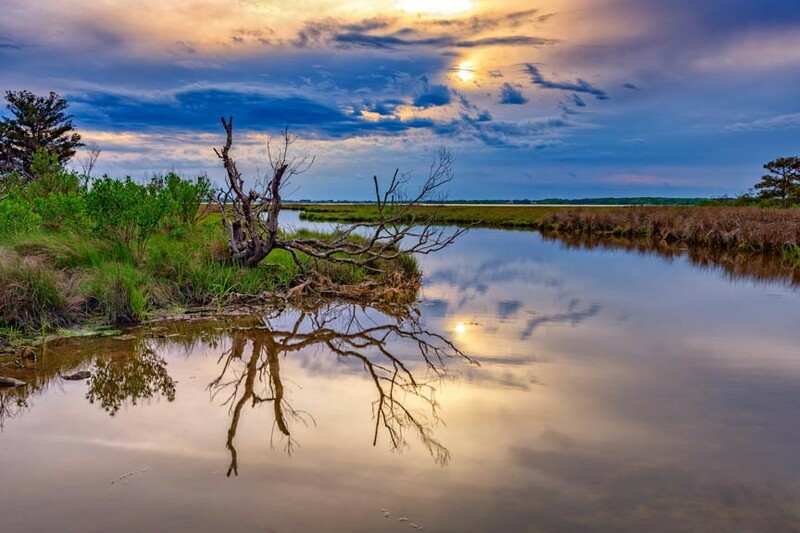 Walk the quiet streets of Chincoteague and enjoy her shops, galleries, and restaurants – or just stay in and enjoy basking in the presence of each other. 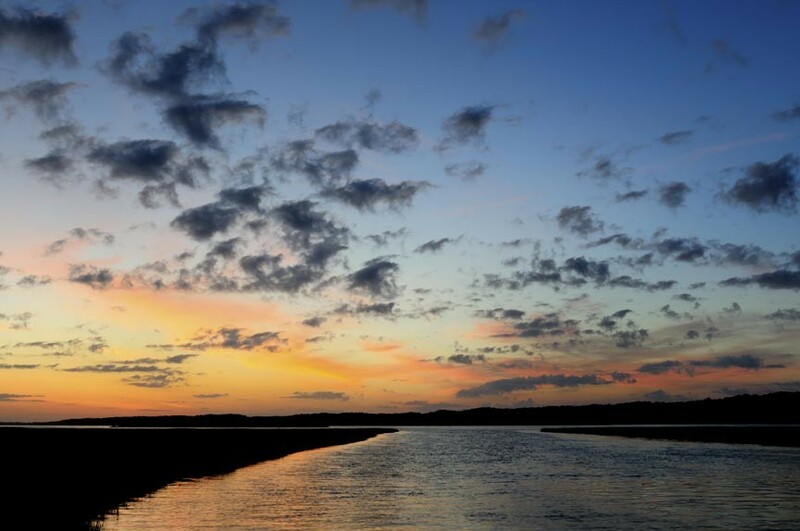 Rediscover each other this February, on Chincoteague Island. Valentine’s Day falls on a Tuesday this year. 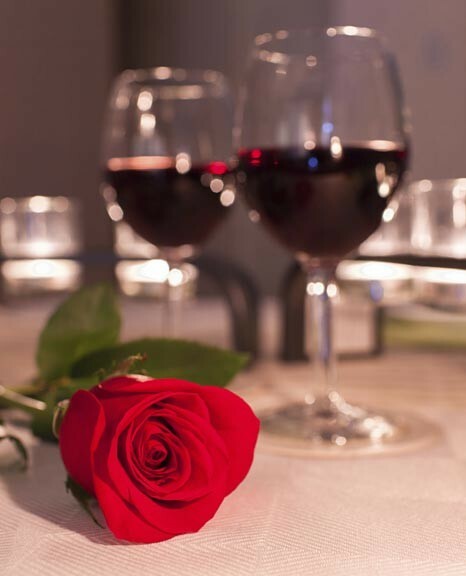 Instead of trying to woo your sweetheart after work, consider letting the romance linger over a few days. Spend those days at our Chincoteague Island Bed and Breakfast, Miss Molly’s Inn. A romantic getaway can rekindle passion for couples who have been together more than 10, 20, and 30 years. It can reinvigorate romance between exhausted parents. New couples and newlyweds hardly need encouragement, but benefit from romantic getaways as well. Parents: find someone to watch your lovely children and sneak away to Chincoteague Island. Spend a couple of nights thinking about the two of you, and just the two of you. Go to bed when you want to go to bed, and stay in bed as long as you like. Stroll hand in hand on the beaches of Assateague Island, stopping when you want to stop. 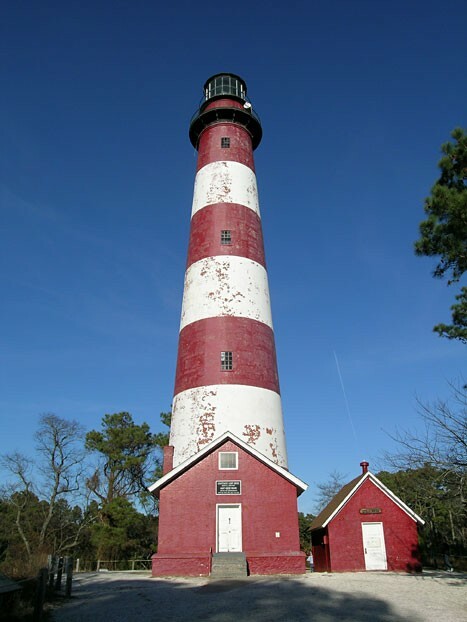 Climb to the top of the Assateague Lighthouse and admire the view in silence. Linger over breakfast, lunch, and dinner. It’s important to remind one another how much you love each other. It’s important to take some time for yourselves. 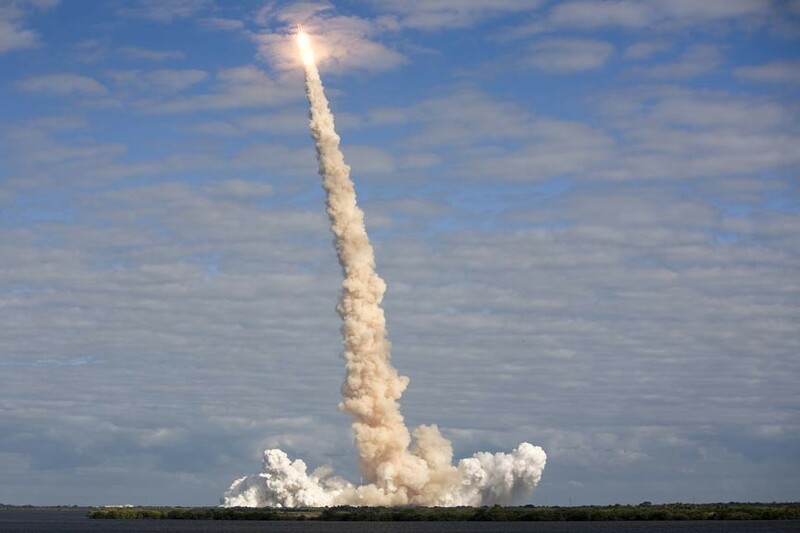 Empty nesters: when was the last time you went away with romance in your heart? We know, it’s just the two of you at home, and you don’t need to travel to find romance. But when was the last time you stepped out of your routine? When was the last time you spent hours talking together, over a bottle of wine? When was the last time you sat together on the beach, listening to the surf lap against the sand? A romantic retreat in our Chincoteague Island Bed and Breakfast encourages couples to see the best in one another. Fall in love all over again. Come to Chincoteague this February. Romantic Weekend: February 10, 11, 12, get three nights for the price of two, a bottle of champagne, and truffles. 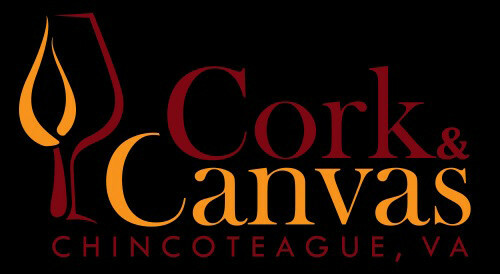 Romance Lingers: February 17, 18, 19, 10% off three nights, with a late Sunday brunch and mimosas. Spring Special: all spring, experience three nights of romance for the price of two.